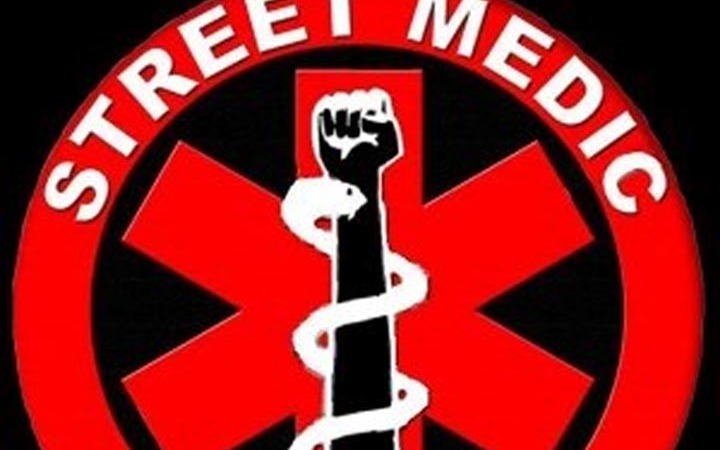 The DC IWW's Women Trans and Femme Caucus is hosting a 20 hour street medic training on the first weekend of October, 2018. As we would like this training to be inclusive and freely available to active local organizers, particularly those belonging to and engaged with marginalized communities, who are interested in becoming a street medic or developing their emergency response skills, we are asking for donations to help us cover the cost to rent the venue and compensate interpreters, volunteers, and trainers. Initially, this fundraiser was hosted on YouCaring, but since that site was bought out by GoFundMe and will be fully incorporated soon, we decided to move to another crowdfunding platform. Our YouCaring campaign had a goal of $2,000 to cover travel expenses for out of town trainers, ASL interpreter fees, compensation for food service and care work volunteers, and coverage for all logistical expenses (food, housing, gas, space rental, etc). Of our original goal of $2,000, we raised $722! We are so close to covering all the costs of this training and we're not skipping a beat! This campaign began in January with the initial goal of a full 20hr Medic Training in May, but due to some unfortunate failures on our part to communicate effectively and ensure accessibility, we fell short a trainer and had to rapidly change plans, and instead hosted a short Emergency First Aid training followed by a Training for Trainers that weekend. While those supplementary trainings were successful, it behooves us to do better this time around and, since then, we have been moving forward with an eye toward accessibility, accountability, and inclusion. To that end, we are proud to announce that our new space for the 20hr is ADA compliant, and we are working with several people to ensure that ASL interpreters will be provided. Finally, in the run-up to the full 20hr training in October, one of our trainers is offering short Protest Health and Safety trainings for local organizers to supplement these skills in the upcoming months. These trainings will be closed and available only to local groups interested in organizing these events. Interested groups can email baltimorestreetmedics@gmail.com for more details. Glad I met you all in DC. Yesterday. Keep up the good work.